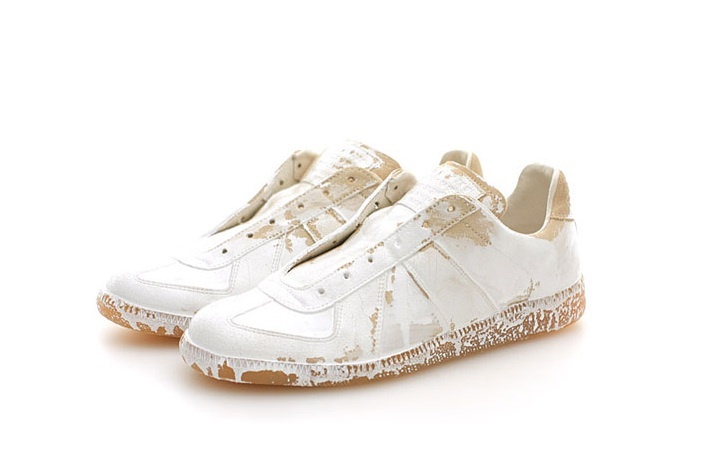 Maison Martin Margiela's hand-painted Sneakers might not be so perfect for the court...but they look mighty cool. 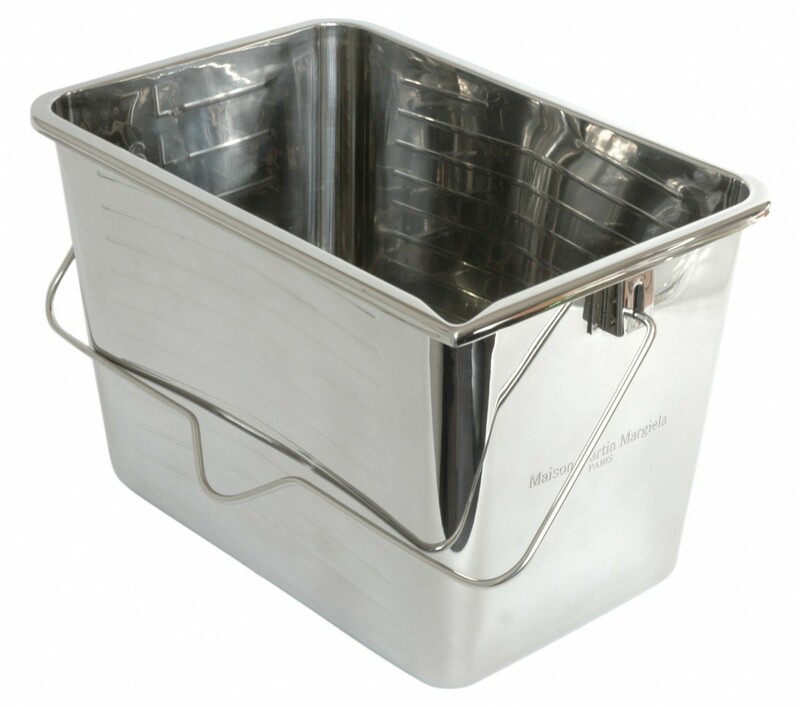 Something to keep the celebratory bubbly chilled: Margiela's Champagne Pail, literally a paint pail branded with the MMM logo. 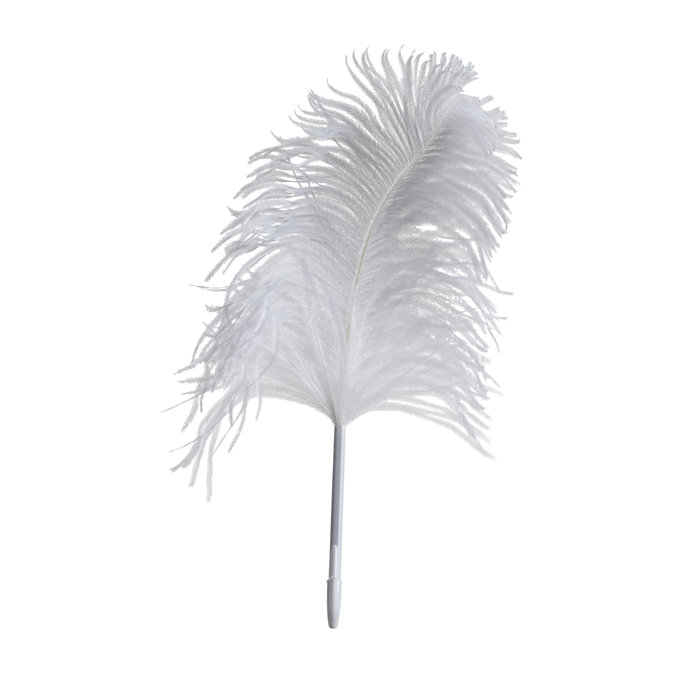 A feather pen brought down to earth by way of the Bic part: the Margiela Ostrich Feather Pen. 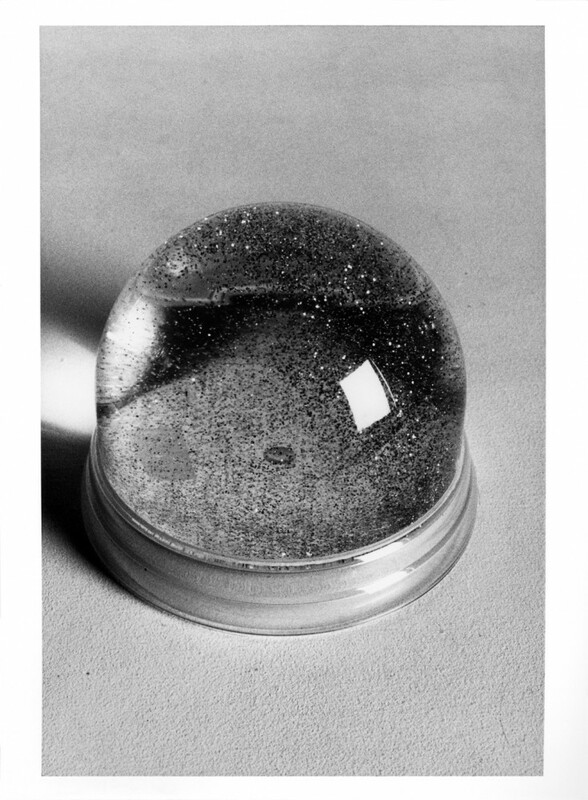 This over-sized snow globe is magical. This tiny ashtray clips onto a pocket. So very Margiela. A bookmark based on the signature Tabi sole. 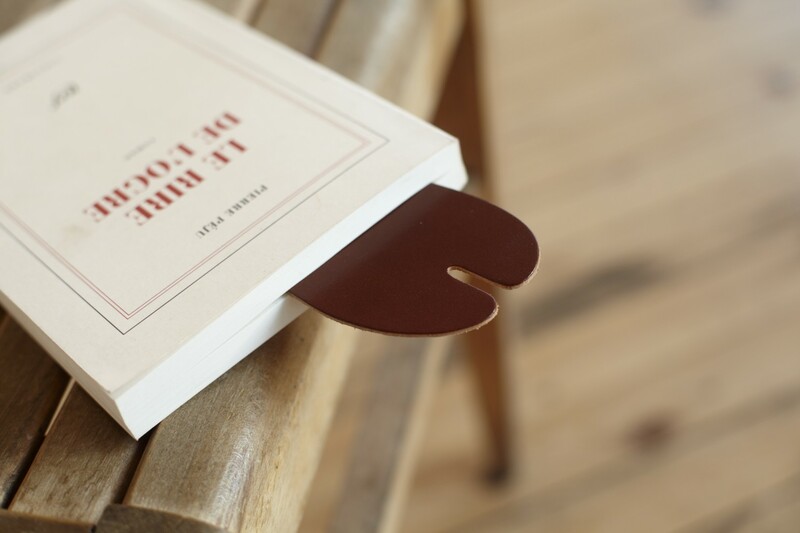 A whole view of the Tabi bookmark. What to wear for a tennis match at one of the city’s most modernist marvels? In the madness that’s been my life, my mind cannot help but drift to this question, as this Saturday’s annual fundraiser benefiting the MAK Center for Art and Architecture, becomes ever more a reality. I write all about the MAK Cup at the A+R blog, including the amazing group of competitors—all talents from the worlds of architecture and the arts—who will be playing on the new courts at the host home, the Sheats/Goldstein House, designed by architect John Lautner in 1963. Admittedly, more than seeing who emerges the victor of the afternoon matches, I’m looking forward to a guided tour of this incredible spread, as well as time with its truly eccentric owner, James Goldstein, my fellow co-host of the afternoon along with several other friends and associates. 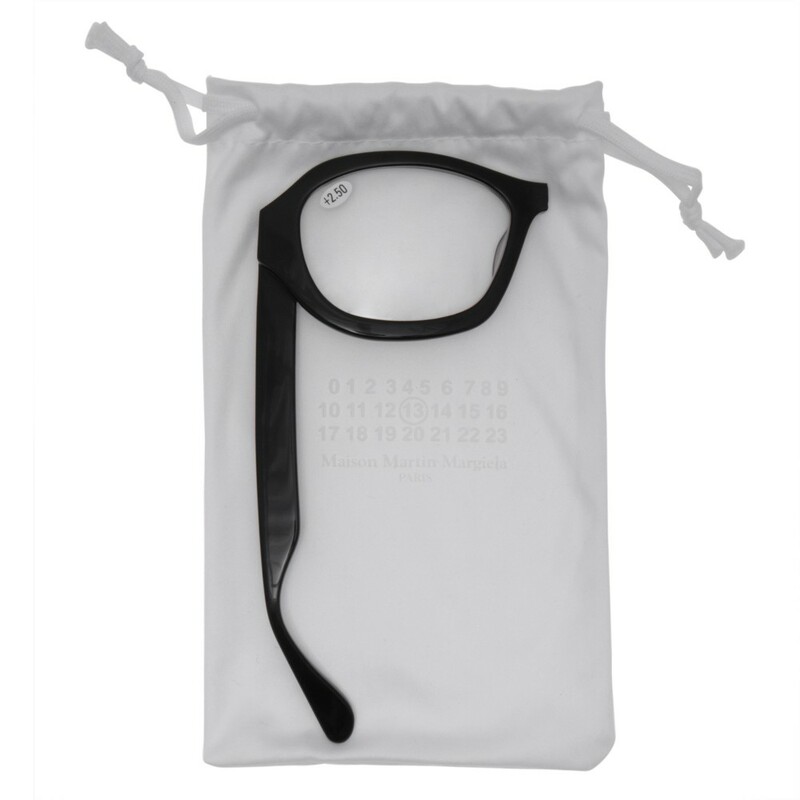 Maison Martin Margiela has signed on as sponsor, making this event a marvelous trifecta of M’s. Alas, most of my Margiela is black—not exactly the tennis whites that go with such an afternoon (my latest acquisition, a pair of high and shiny patent pumps definitely don’t comply). 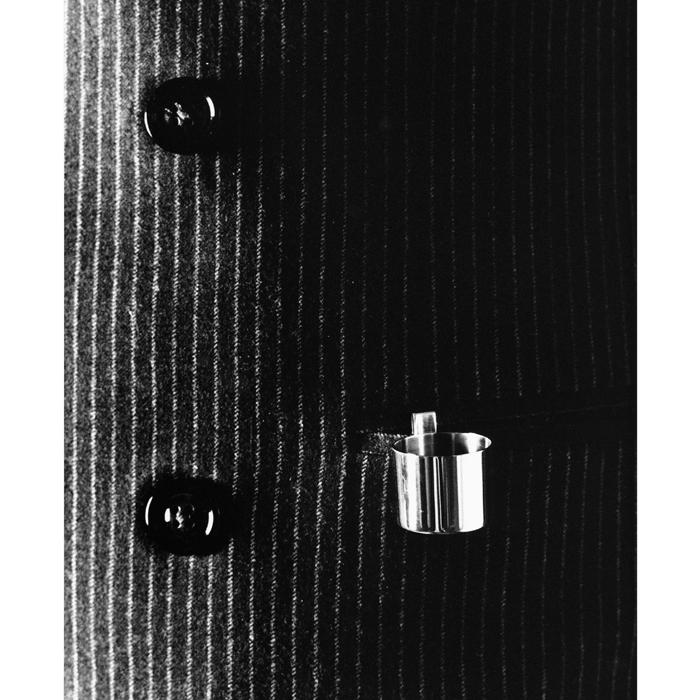 Thought I would take this opportunity, however, to share some of my favorite Margiela pieces, all available at my shop. There are still tickets available to the afternoon MAK Cup, and it’s a great organization worth supporting. The nonprofit MAK stands out in the Los Angeles cultural landscape through its critically-acclaimed, discipline-crossing programming and by conserving and maintaining 3 significant works of modern architecture by R. M. Schindler. A satellite of the Museum for Applied Art and Contemporary Art in Vienna (MAK), the L.A.-based MAK Center runs an international artist and architect in residency program at the Mackey Apartments (RMS, 1939). The MAK Center mounts exhibitions exploring contemporary and modern art and architecture, and presents publications, new art commissions, symposia, lecture series, performances, concerts, public art projects, architecture tours.